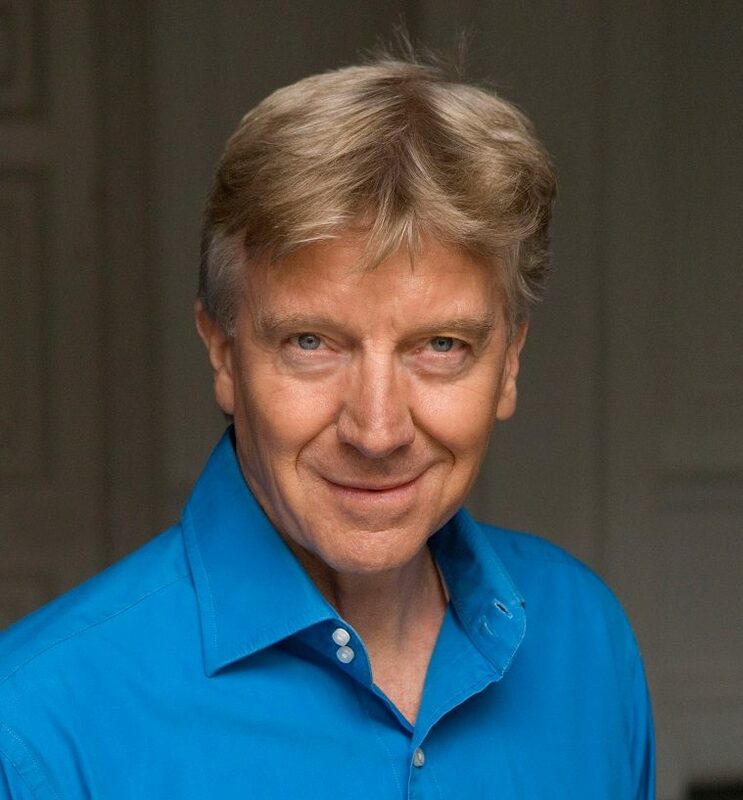 Come and see how actors and musicians learn the secrets of improvisation. I’ll be demonstrating with Prof. David Dolan at the Impro Festival. We'll have two actors and four musicians to demonstrate exercises and improvisations. Milton Court Concert Hall, Barbican EC2 on Thursday 2nd May at 4.30 pm. It’s free. The event is FREE, but please do BOOK A SEAT. 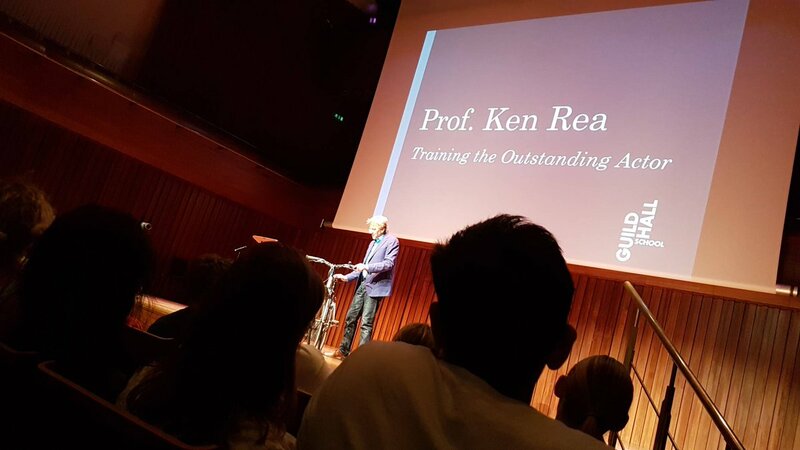 In this interactive lecture demonstration Ken outlined his discoveries and insights drawing on over 30 years’ teaching at the Guildhall and around the world. With a group of actors, and using video footage and live video playback, he demonstrated some of the key exercises he has developed to nurture the actor’s imagination, individuality and charisma. This event, introduced by Lily James, was held at Milton Court Concert Hall, Silk Street, London EC2Y 9BH, Wednesday 9th, May 2018.